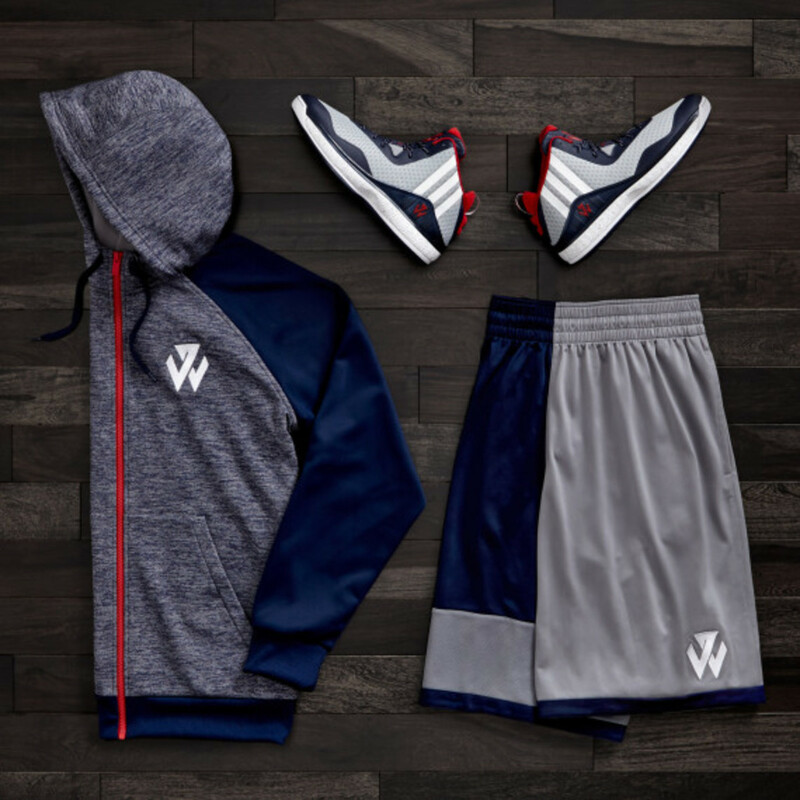 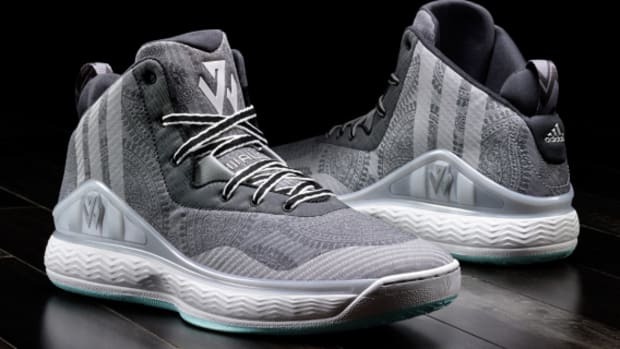 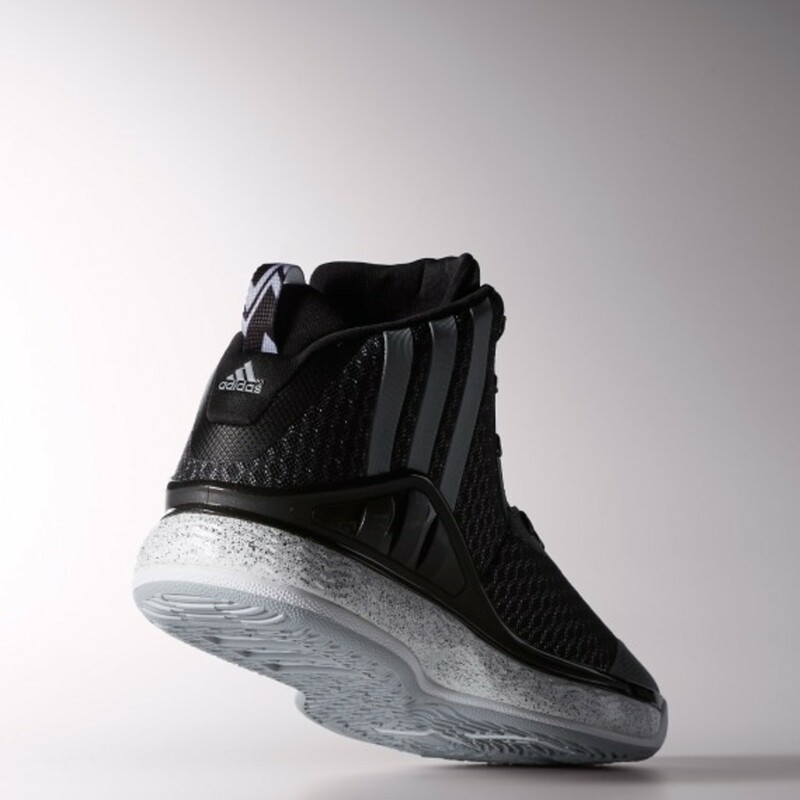 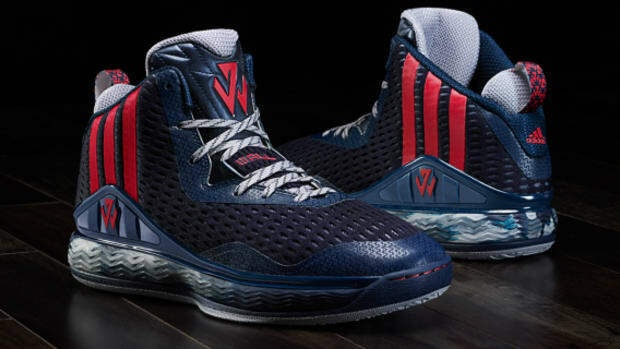 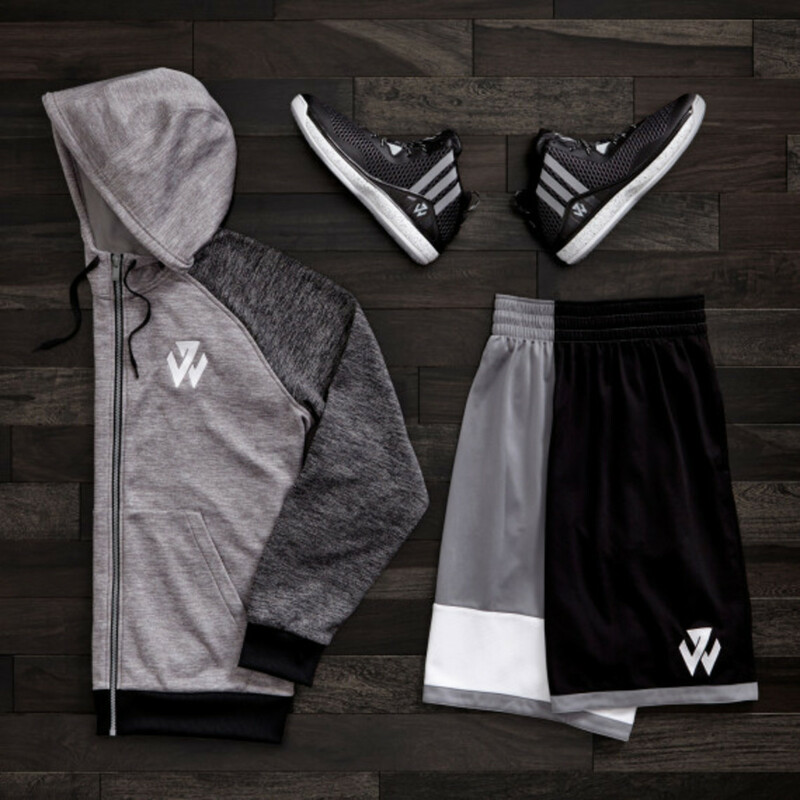 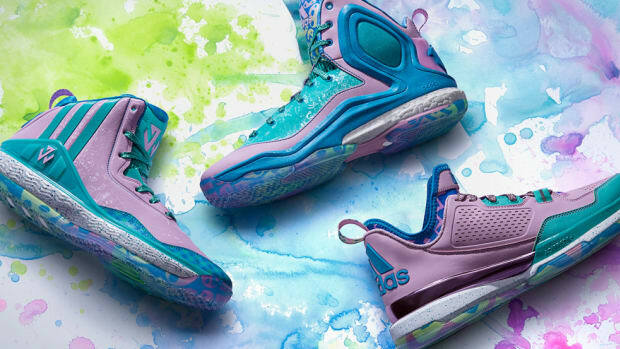 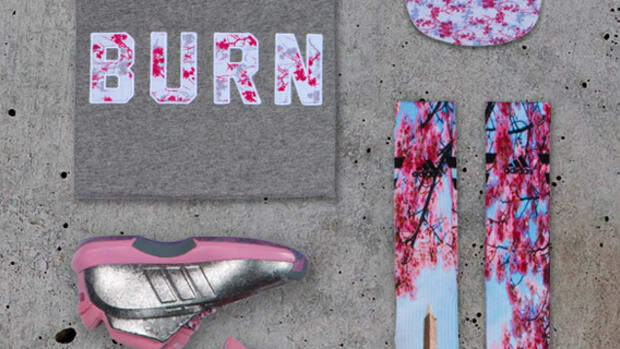 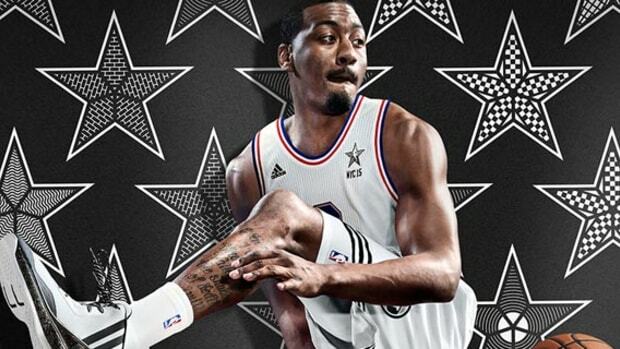 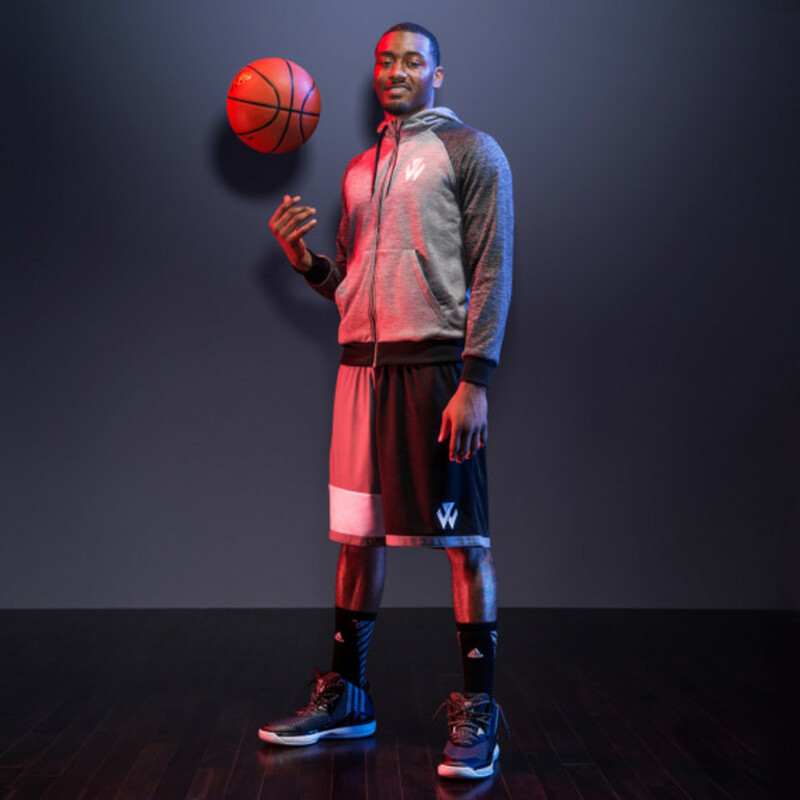 Today sees adidas unveil the J Wall 1 signature basketball shoe and apparel collection, the first installment in a line of signature products designed for the Washington Wizards All-Star point guard, John Wall. 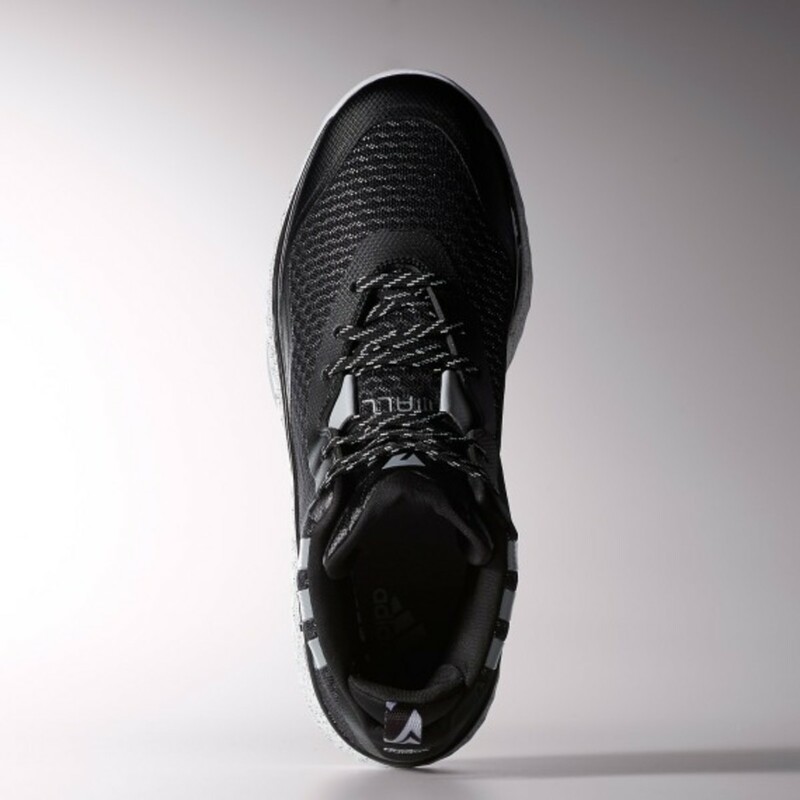 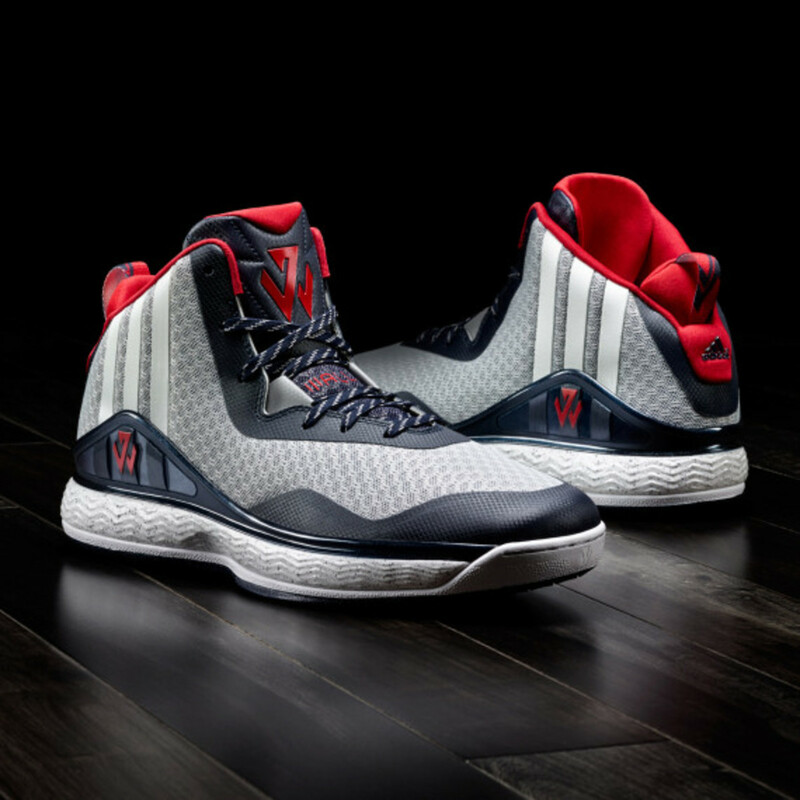 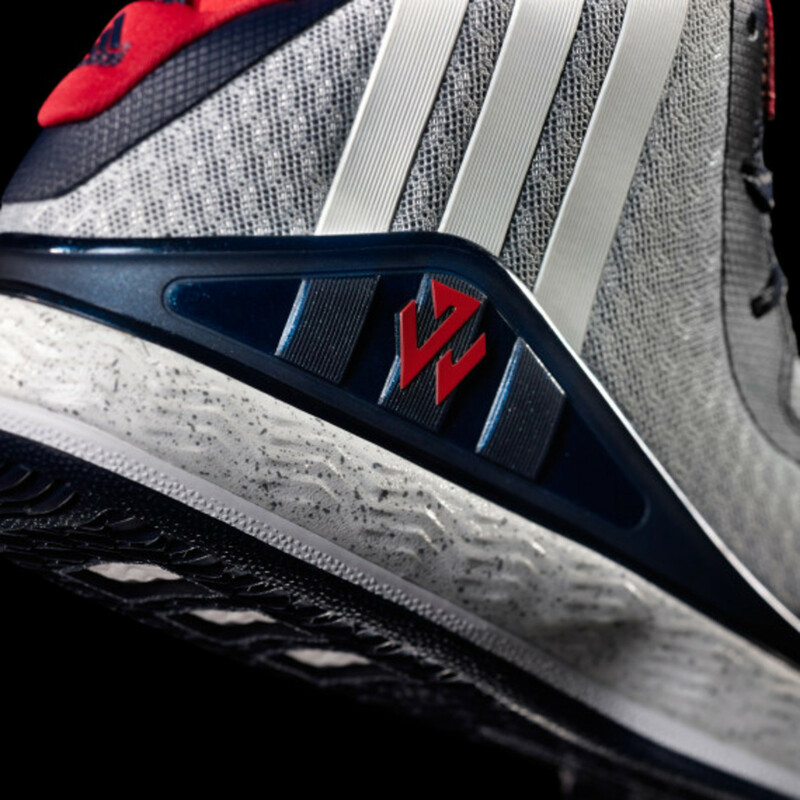 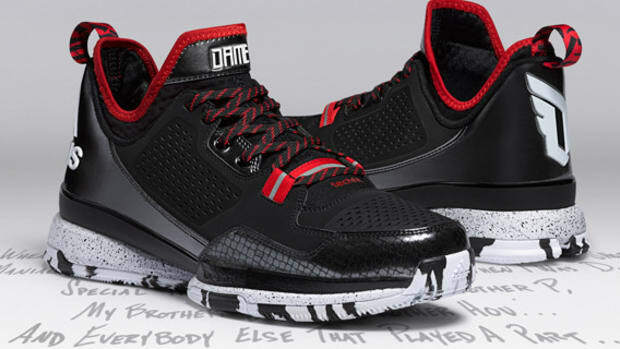 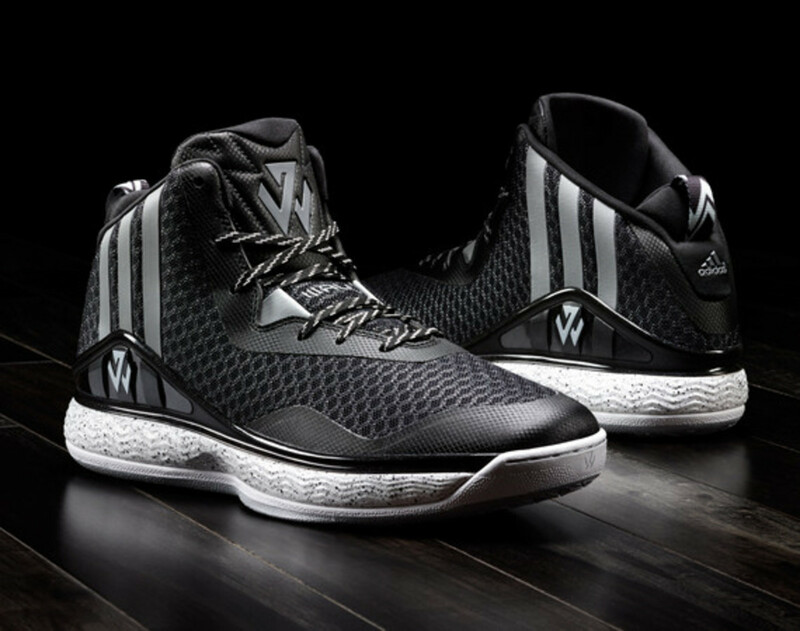 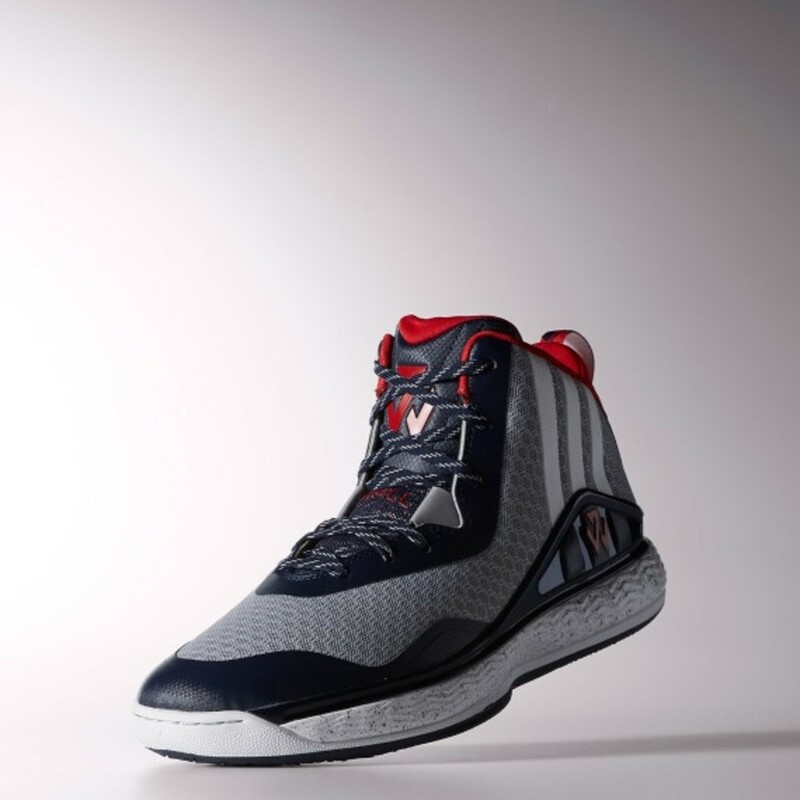 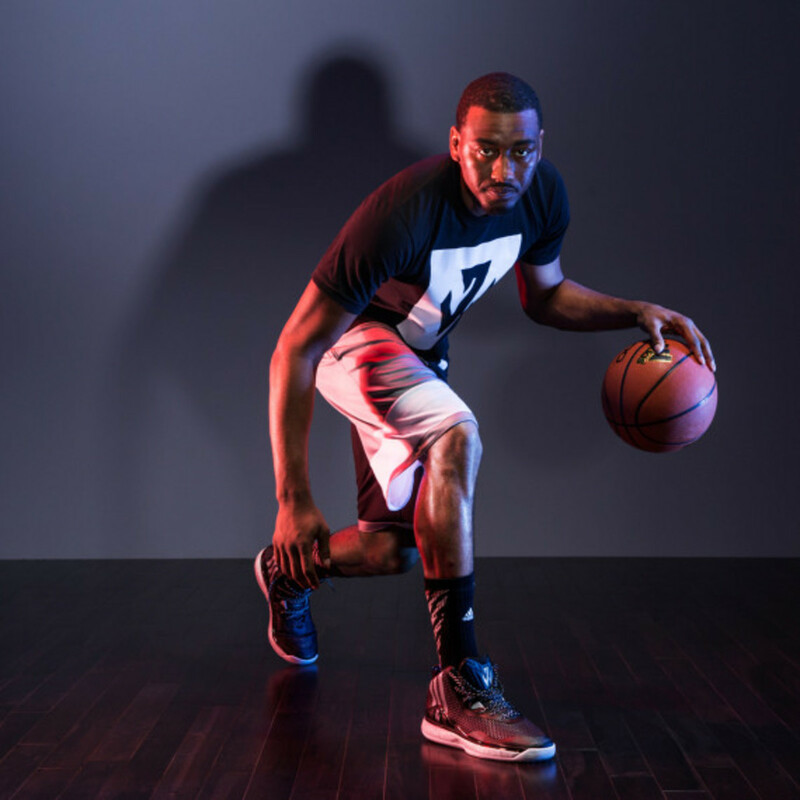 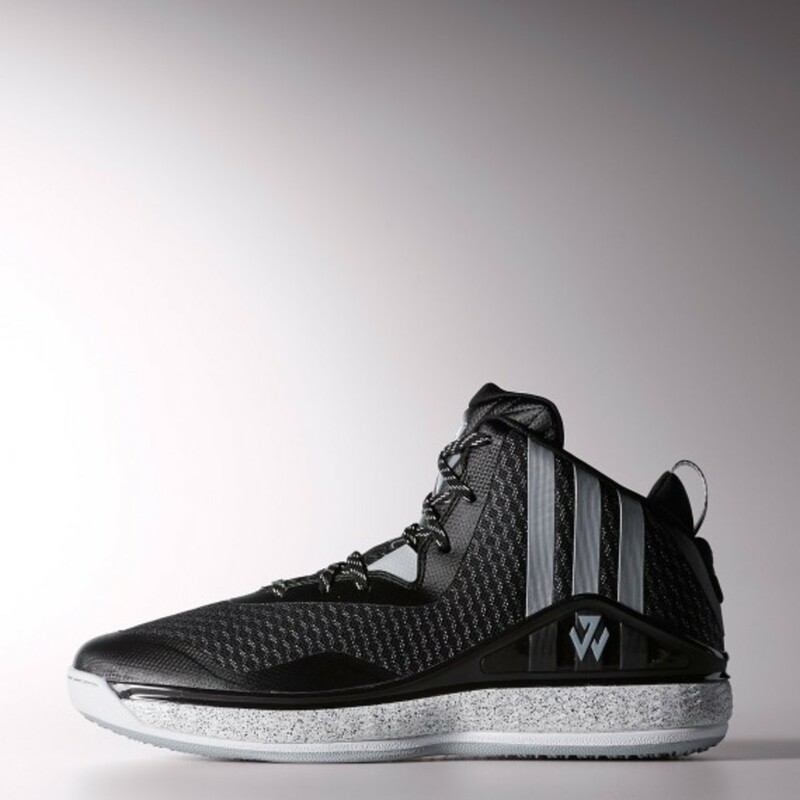 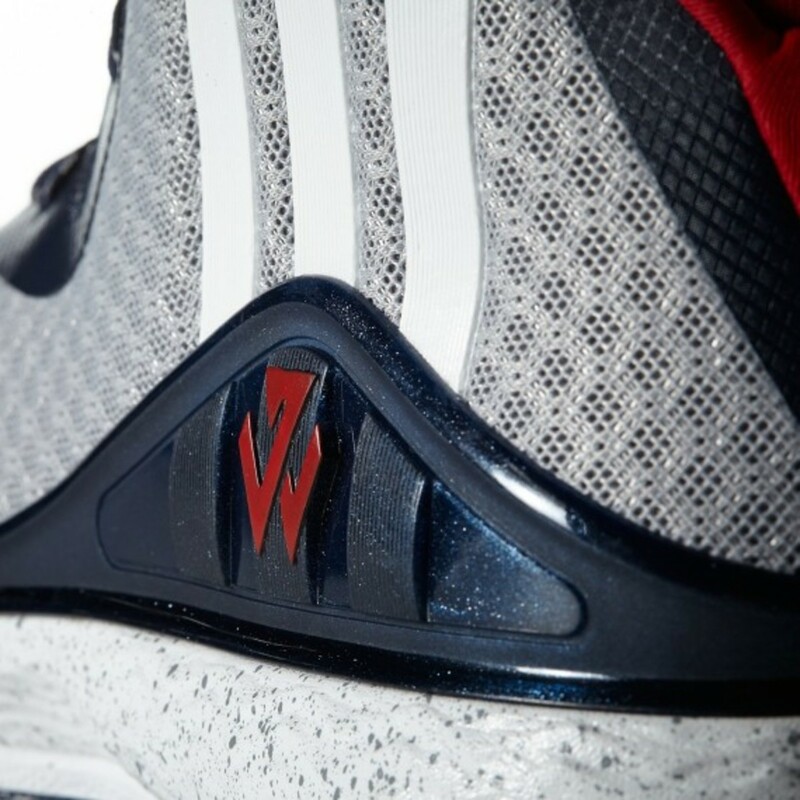 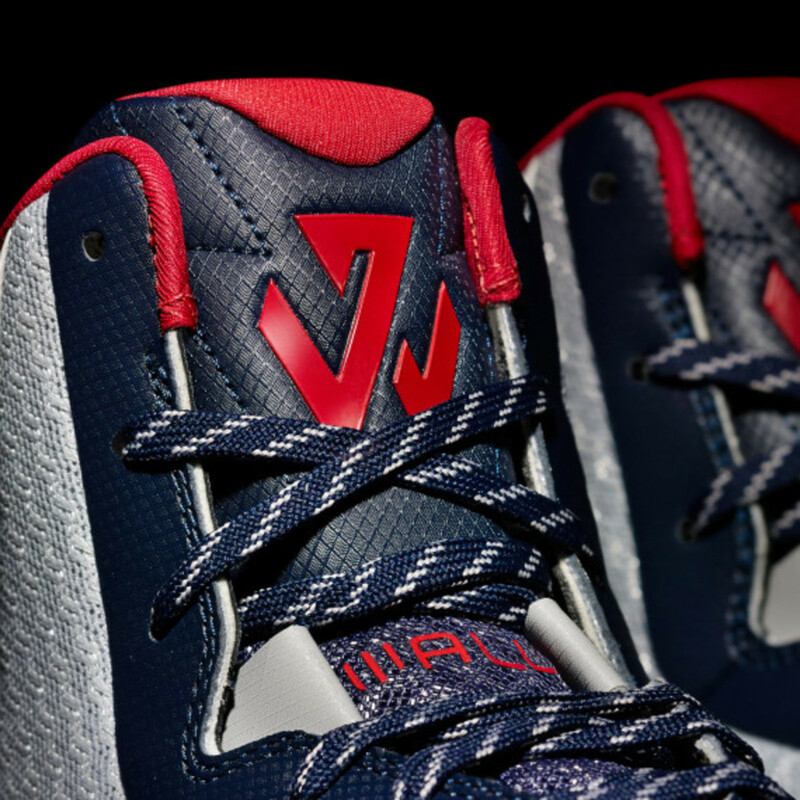 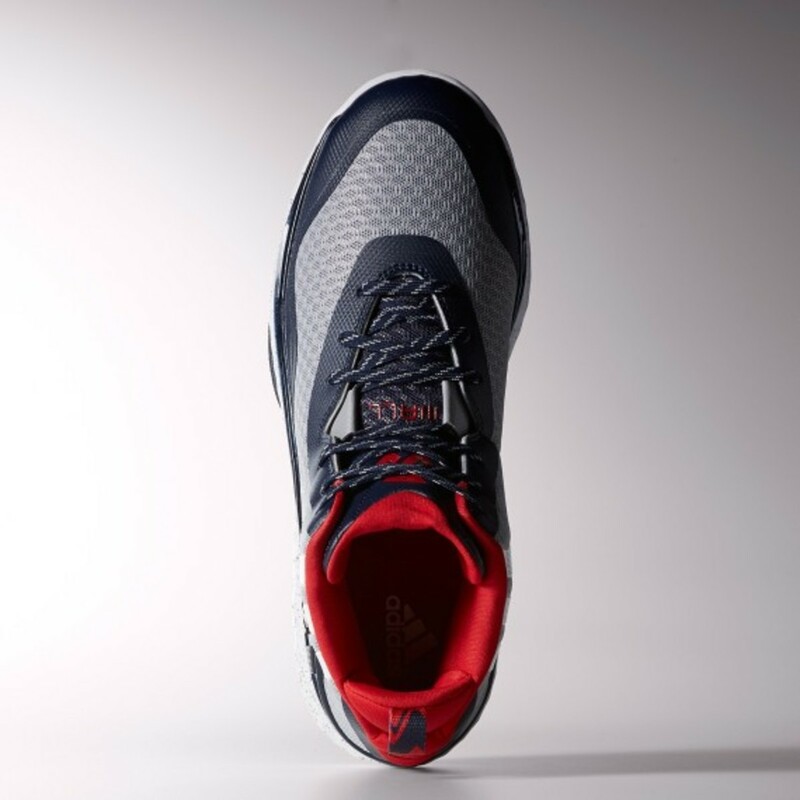 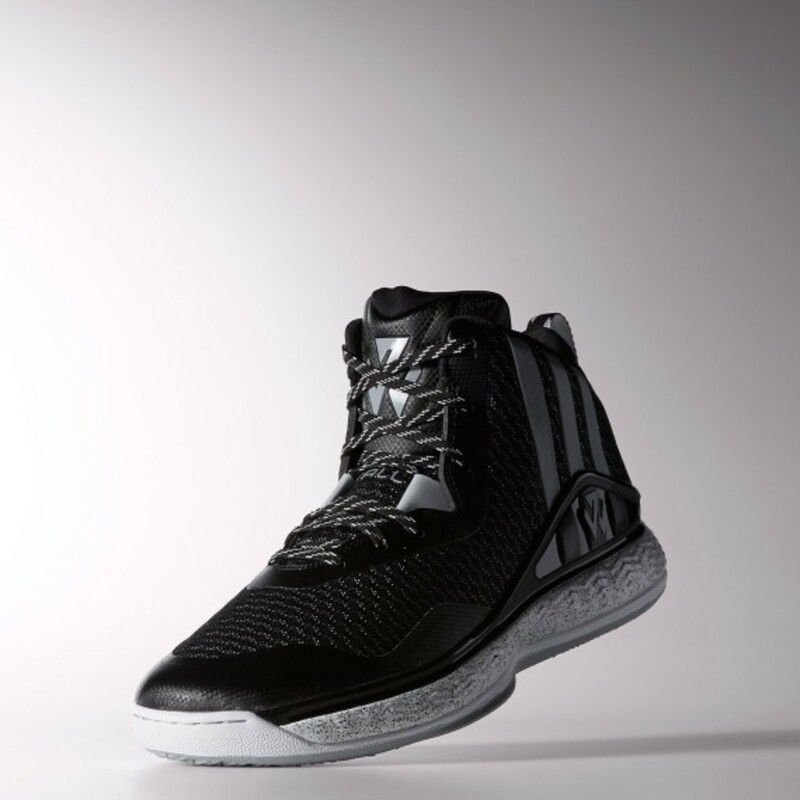 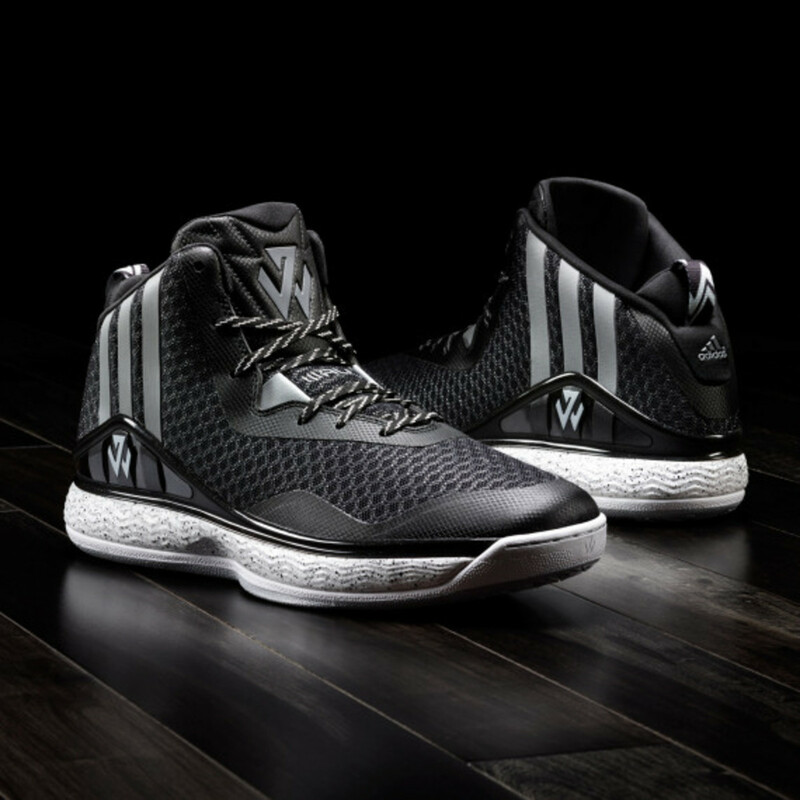 The J Wall 1 features a sleek, bold design inspired by Wall’s quick on-court play and fashion forward off-court style. 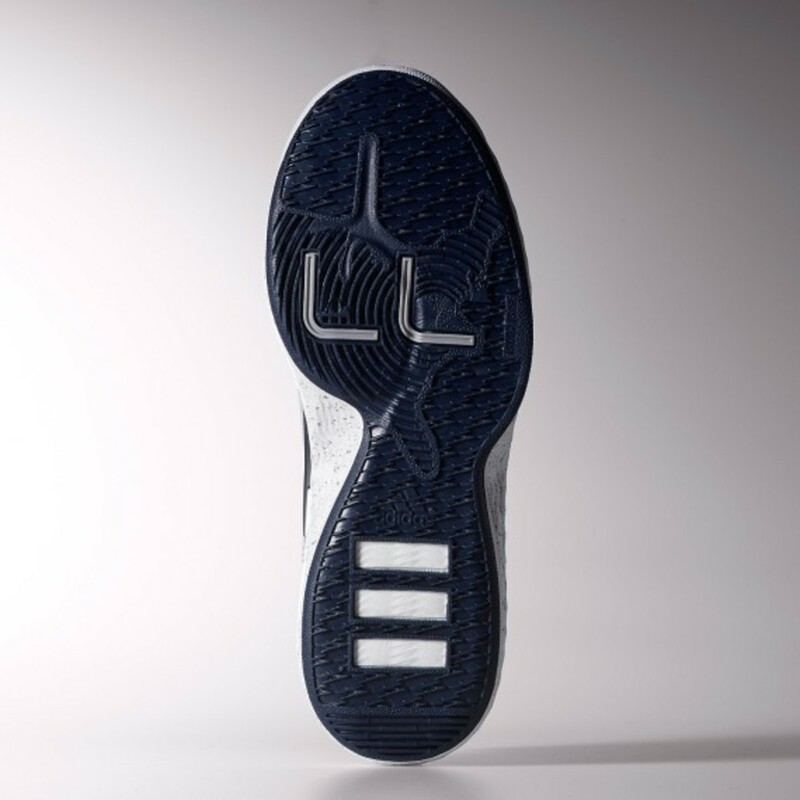 Technical benefits include a midsole featuring full-length adiprene+ cushioning for enhanced responsiveness and comfort, plus superior heel-to-toe transition. 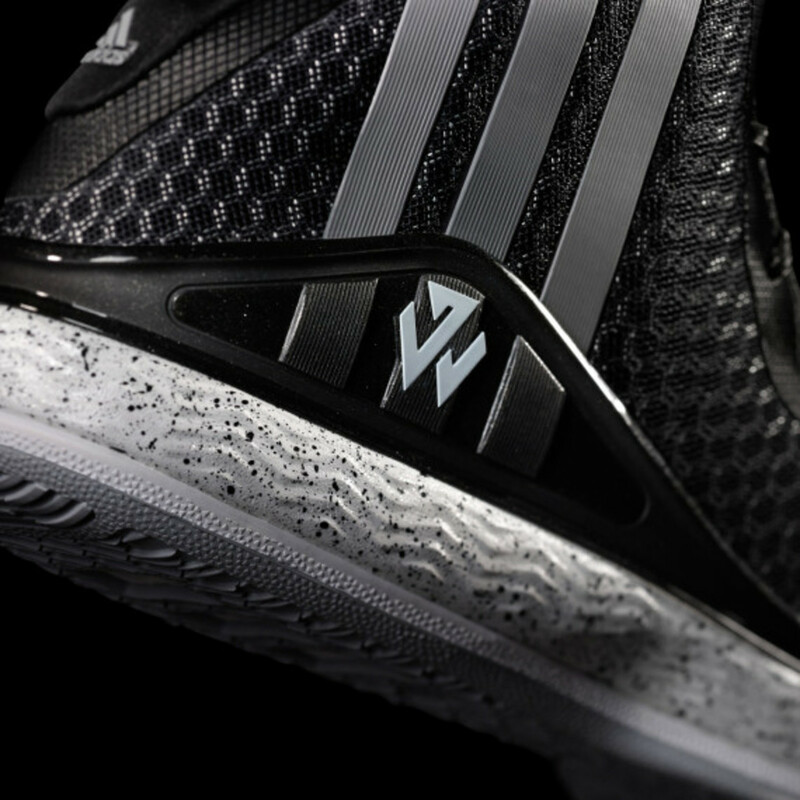 A full-length lateral FITFRAME allows for a more controlled surface for Wall to plant against during explosive cuts, while a unique air mesh textile upper offers supreme comfort and breathability, and rip-stop overlays deliver enhanced durability. 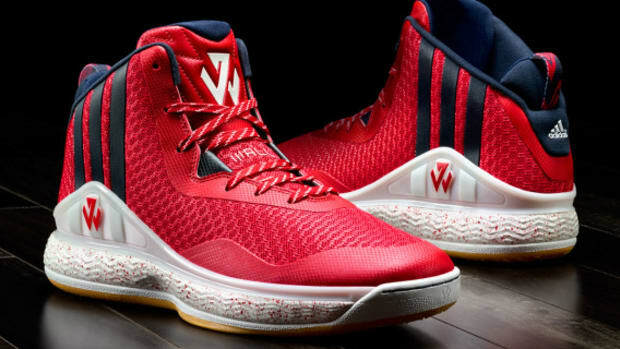 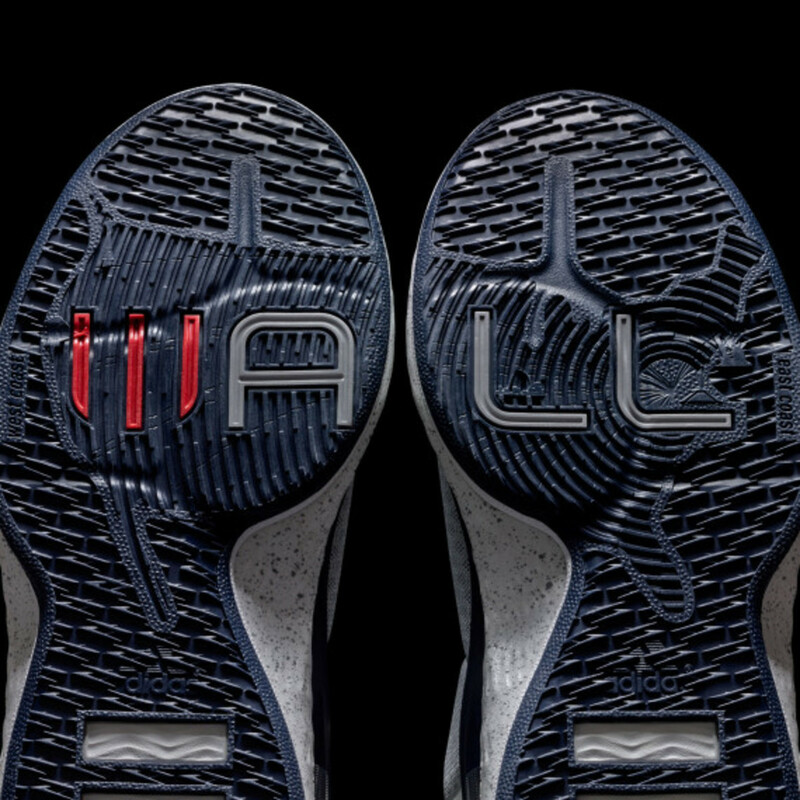 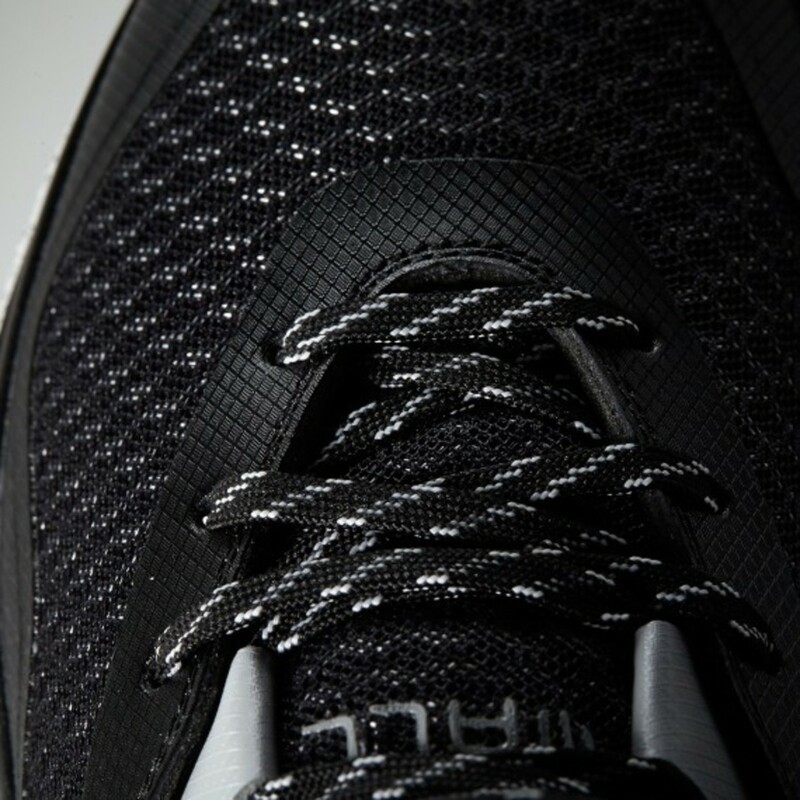 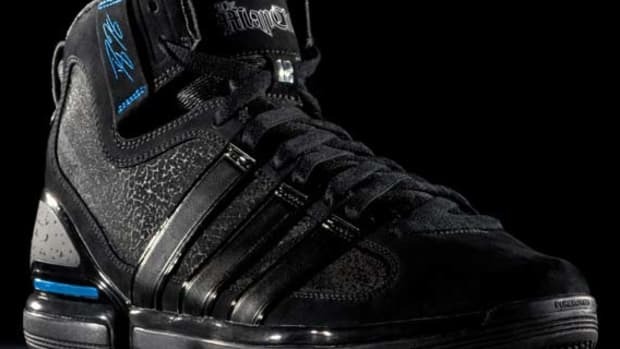 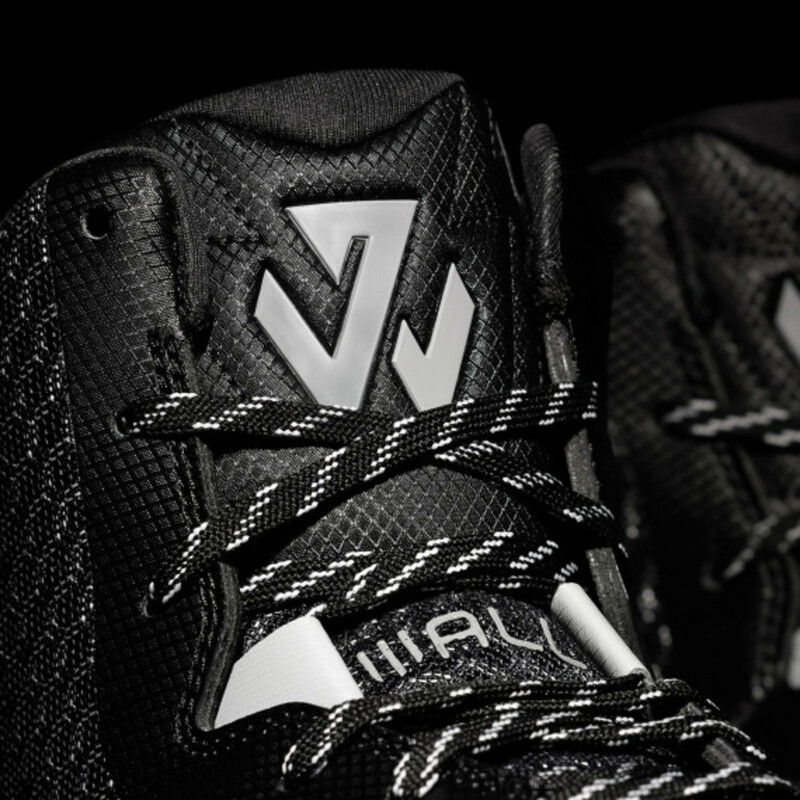 Aside from the performance elements, there are a number of design notes reflecting Wall’s personal style: there’s the John Wall signature logo featured prominently on the tongue, as well as the logo’s cross-over inspiration inscribed throughout the shoe, including the pattern on the tongue and toe cap. 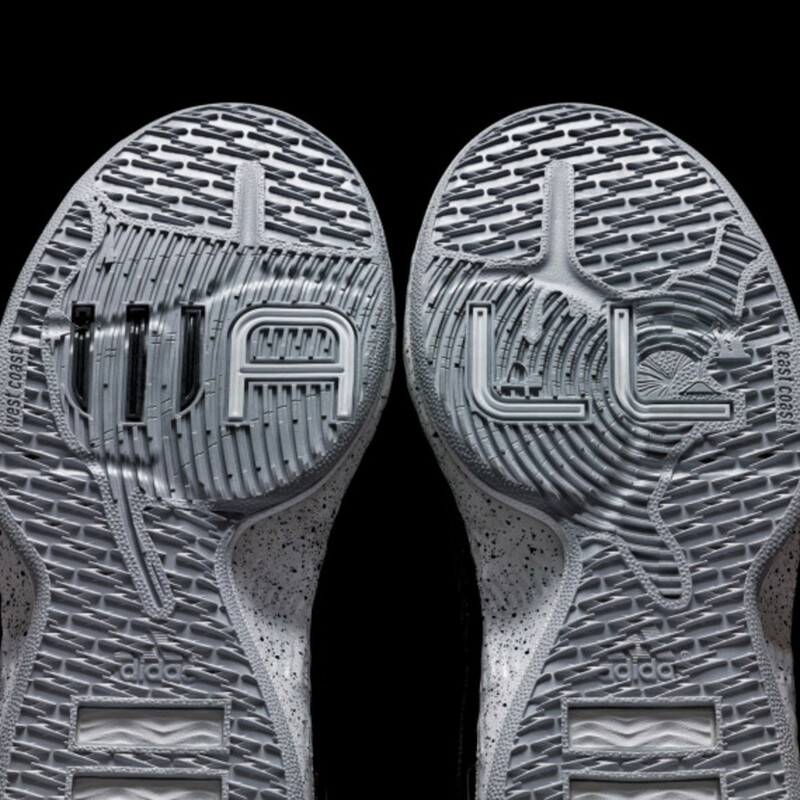 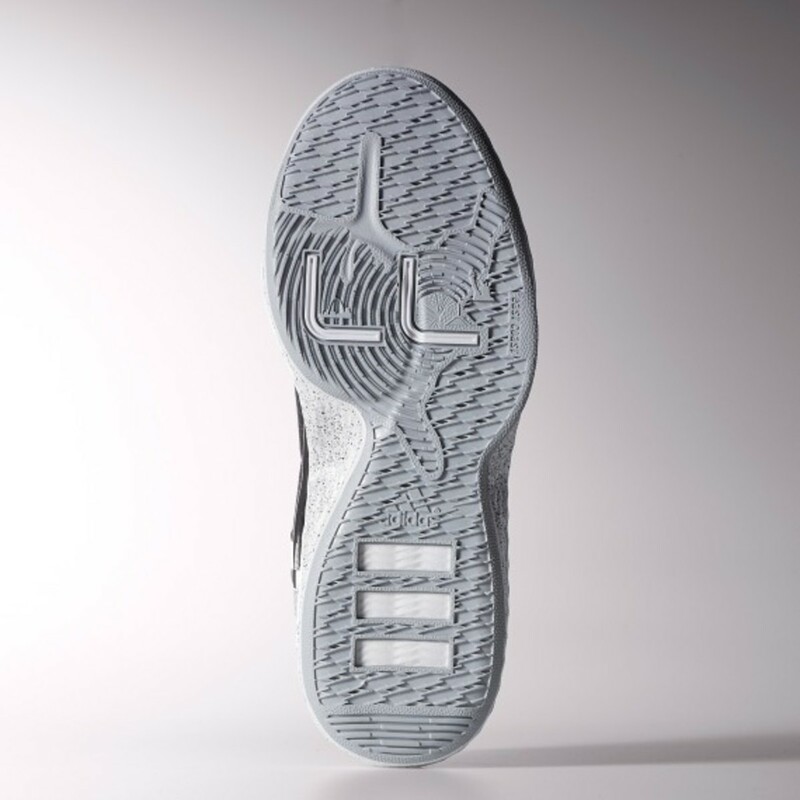 The outsole features a map of the United States with “Wall” written across the left and right shoe, highlighting Washington D.C. with lines connecting to every NBA city on the map. 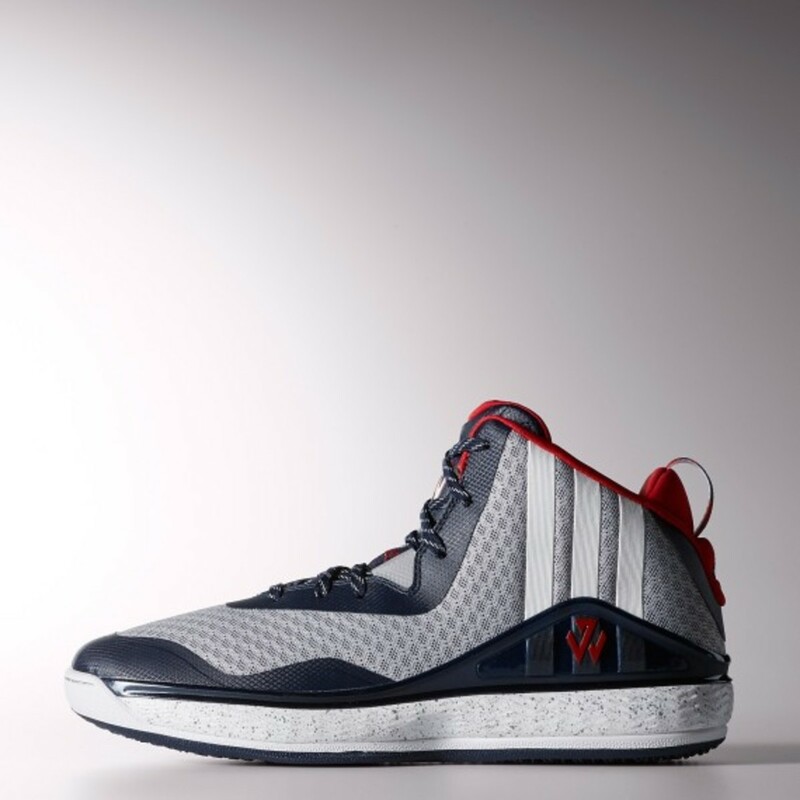 Along with matching apparel collections, the J Wall 1 launches at adidas.com and Foot Locker on October 31 in two different colorways. 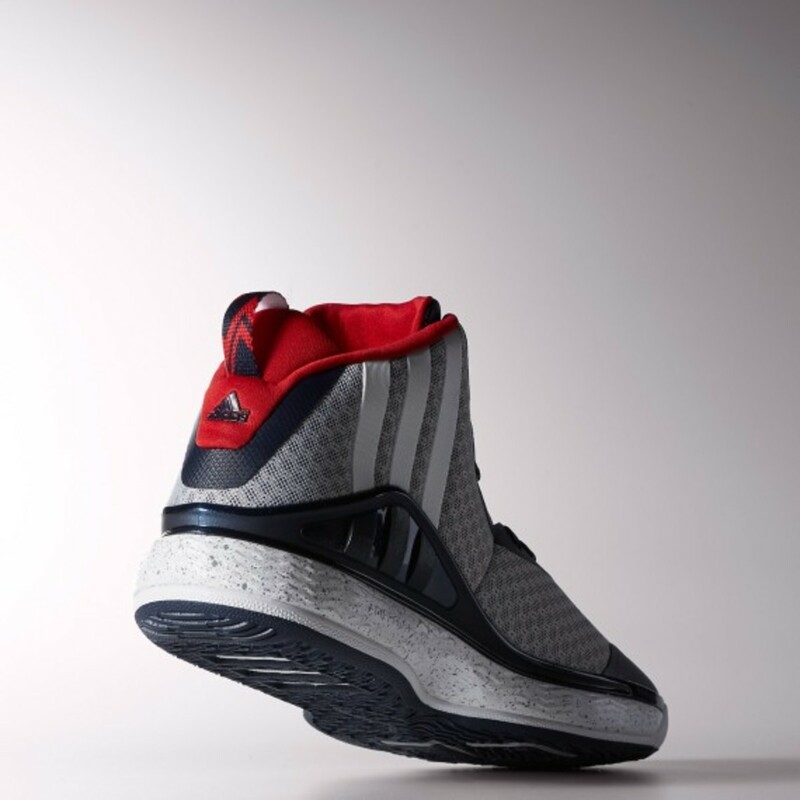 Additional colorways will launch throughout the NBA season, with retail for the shoe set at $115.